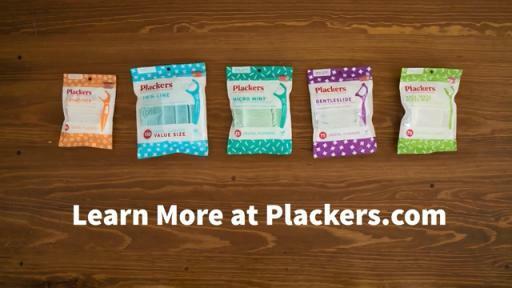 GRAND RAPIDS, Mich. (April 18, 2018) – Plackers, the nation’s leading dental flosser brand, is a category innovator once more with the introduction of its new, spill-free packaging. The Sure-Zip™ seal improves the way users store their favorite on-the-go dental tool, reducing clutter and eliminating the everyday annoyance caused by spilled flossers. 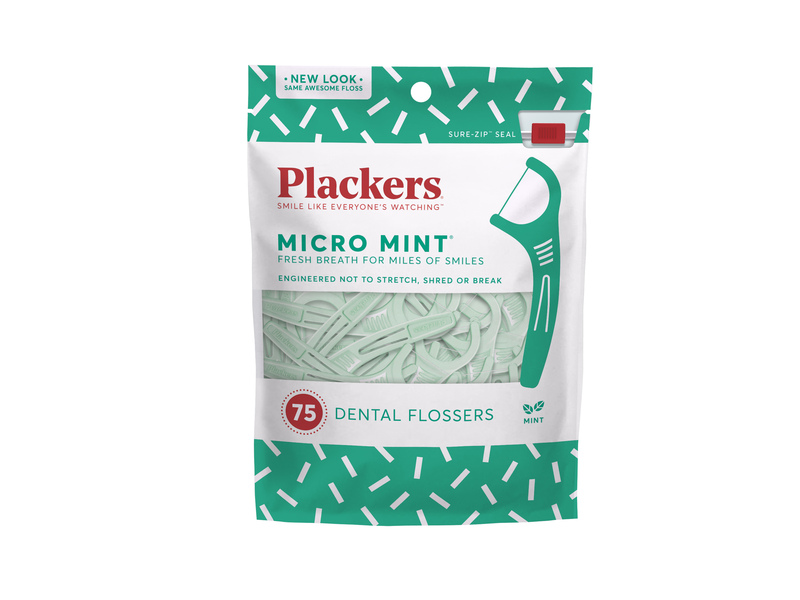 Plackers introduces novel packaging design to flosser category. 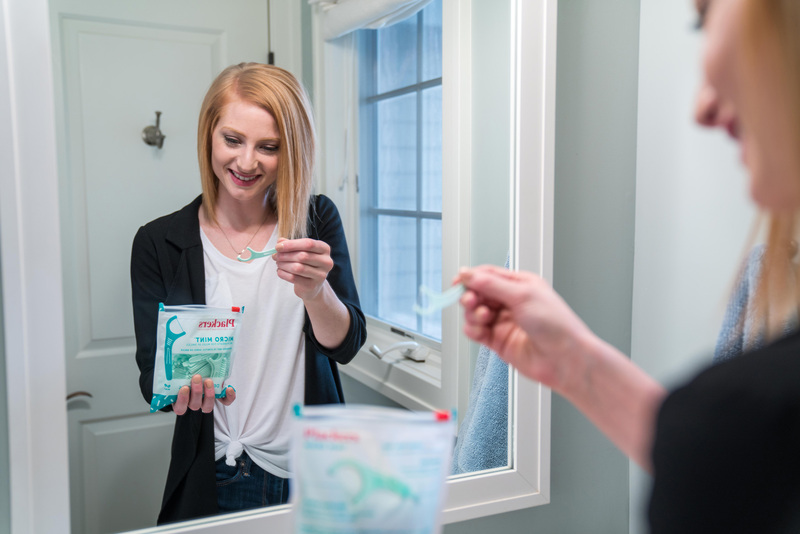 The new Sure-Zip™ seal ensures your flossers stay right where they belong! 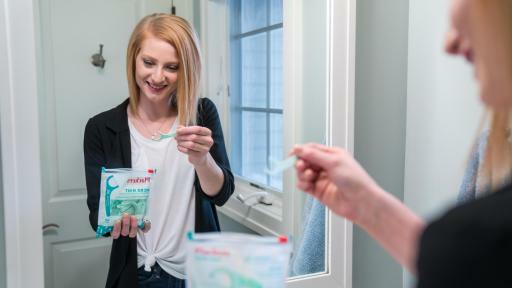 Never spill flossers in your bathroom drawer again. 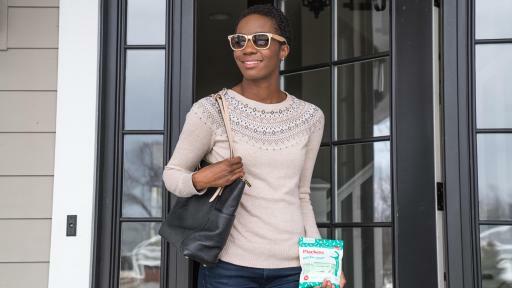 Keep Plackers on hand so you can freshen up wherever, whenever. 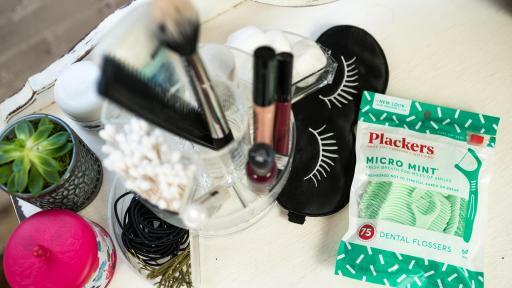 The convenient packaging is perfect for storing flossers in your desk at work. 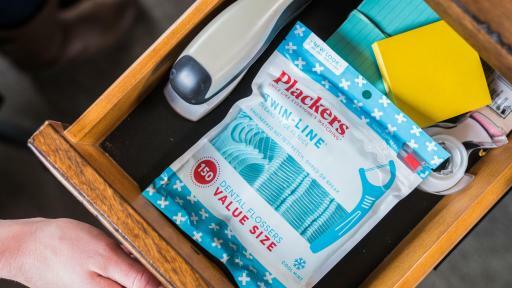 Cut the clutter with Plackers’ new spill-free packaging. 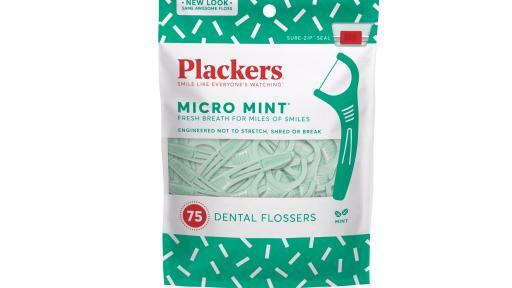 Having patented the original dental flosser, Plackers underscores its first-mover position by introducing this novel packaging design to the flosser category. 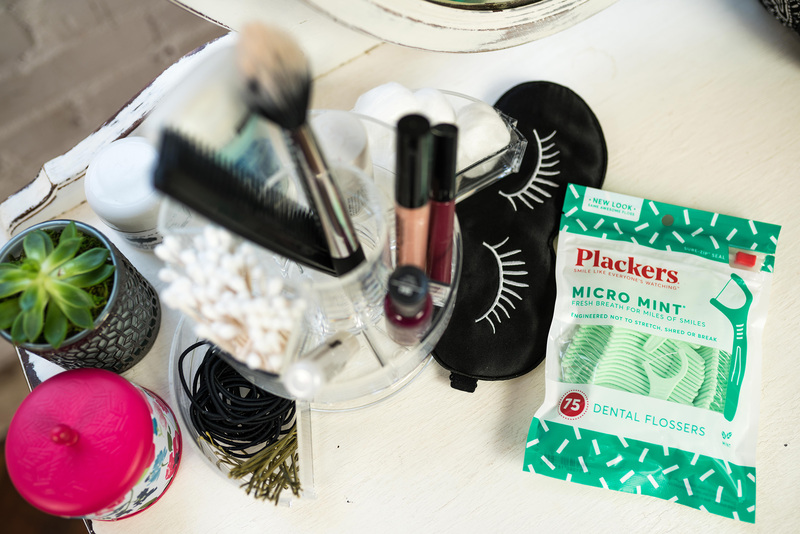 The improved packaging and smaller travel sizes demonstrate Plackers’ ability to meet the needs of millennials, who—according to a recent Nielsen study—are twice as likely to floss in public than baby boomers. The updated design also reflects Plackers’ recent brand refresh, which traded in the dull, clinical look typically found in the category for an energetic and charming feel. 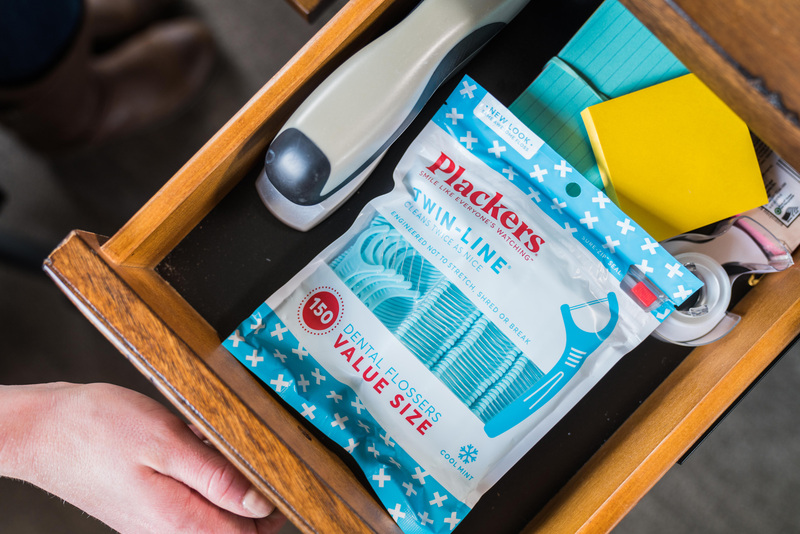 The convenient, Sure-Zip packaging is available on www.plackers.com and in major retailers nationwide, including Walmart, Target and Walgreens. *As long as the Sure-Zip™ seal is intact. Plackers is not responsible for user error, aggressive package opening or dog chewing.